Looking for Seclusion?? This is It! This Wild 41 acres has it all, Excellent Deer, Turkey,and Wild Hog hunting, Hiking trails. and stocked pond. 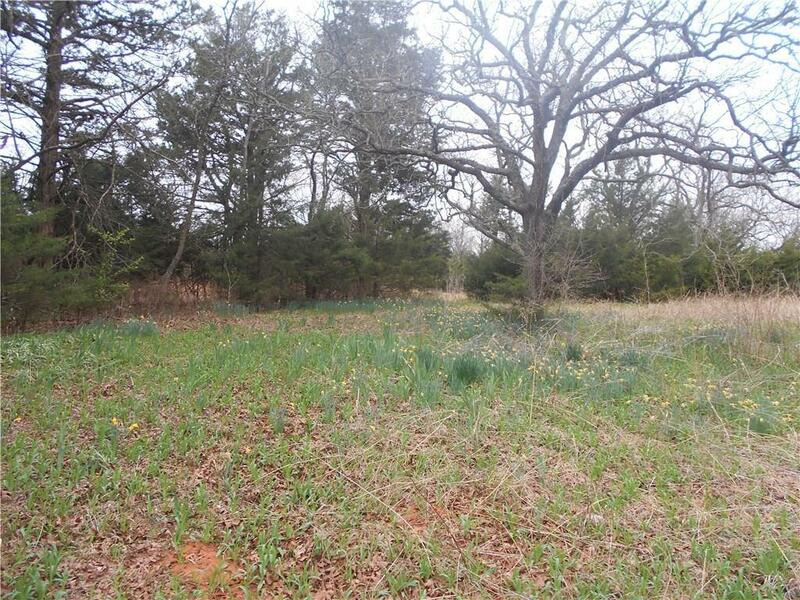 Several possible building sites on this wooded acreage and just minutes From I 40 or I 44.